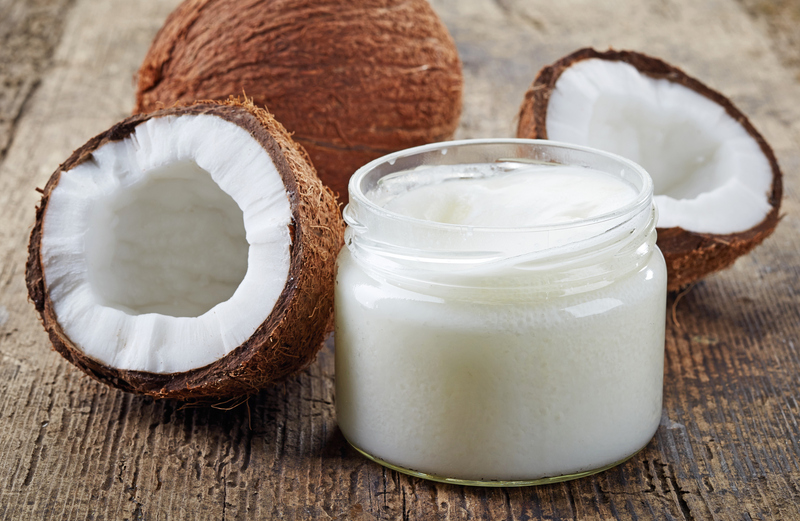 The health benefits of coconut oil remain unproven and there is no evidence that consuming it lowers the risk for heart disease. Results of studies of populations in parts of India, Sri Lanka, the Philippines, and Polynesia who consume large amounts of coconut must be tempered with the fact that these traditional diets include more healthful fish, fruits, and vegetables than the typical American diet. That said, it’s fine to enjoy foods prepared with coconut oil provided they are occasional treats.